SMS Software, Inc. has closed a seed round worth the equivalent of $600,000 in Bitcoin Cash (BCH) for its CoinText service; a software wallet with an SMS communication layer. Compatible with the BCH cryptocurrency, CoinText offers a service which allows anyone with any mobile phone to send and receive BCH without the need to be connected to the Internet, nor to own a wallet address. A major distinguishing factor underpinning CoinText is its user-appeal, as no account, password, app, or complex cryptocurrency addresses are required to use the software. All that is needed to obtain a CoinText wallet is to texted the word ‘RECEIVE’ to the access number corresponding to your region, or when BCH funds are text through to you from another user. Regarding fees, CoinText automatically collects a fee of 10 Satoshis per byte whenever users send messages through CoinText’s API. 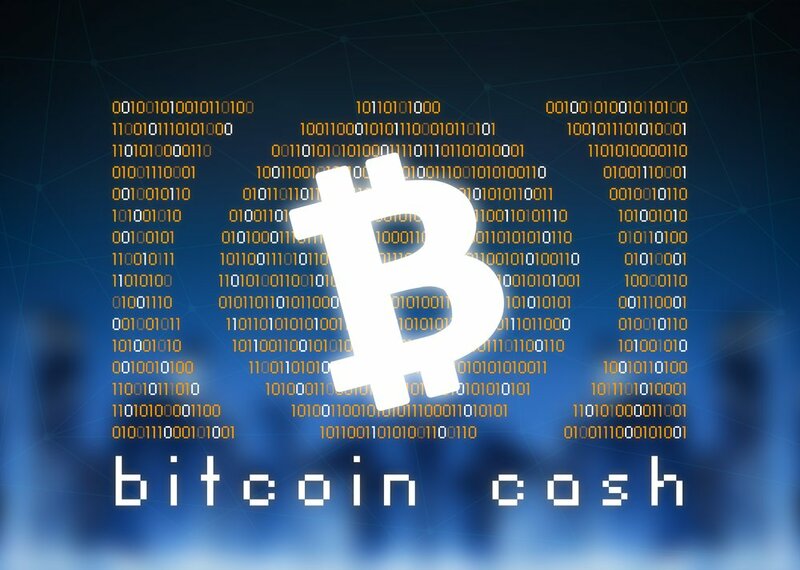 The fee is only collected on the message that results in BCH moving from the sender’s BCH address to another BCH address. According to a recent tweet from Armani, this fee structure “is going to change,” and may turn into an “on a per-country basis” model instead of the current global, flat-fee design. The seed funding round – having raised the equivalent of $600,000 in Bitcoin Cash – was led by Yeoman’s Capital, the investment arm of an Austin-based family office that is overseen by serial entrepreneur David A. Johnston. Some crypto projects that Yeoman’s has participated in as an early investor are Factom (FCT), Polymath (POLY), Multicoin Capital, Open Garden, and TZero. Notably, Factom, Inc. – a system for securing millions of real-time records using blockchain technology – was co-founded by Johnston back in December 2014. Since its inception, he has remained on as Chairman of the Board. Having recently launched its beta version in late-March, CoinText has been made available in eight countries: Canada, United States, Australia, United Kingdom, South Africa, Sweden, Netherlands, and Switzerland.